Hickey & Evans has provided transactional and litigation services to businesses throughout Wyoming and the United States for nearly a century. Known for their responsiveness, the firm’s attorneys work as a team to meet client needs. Their clients include large and small businesses, from local partnerships to multinational oil and gas companies. The firm handles matters such as these and all commercial and business law transactions and litigation. 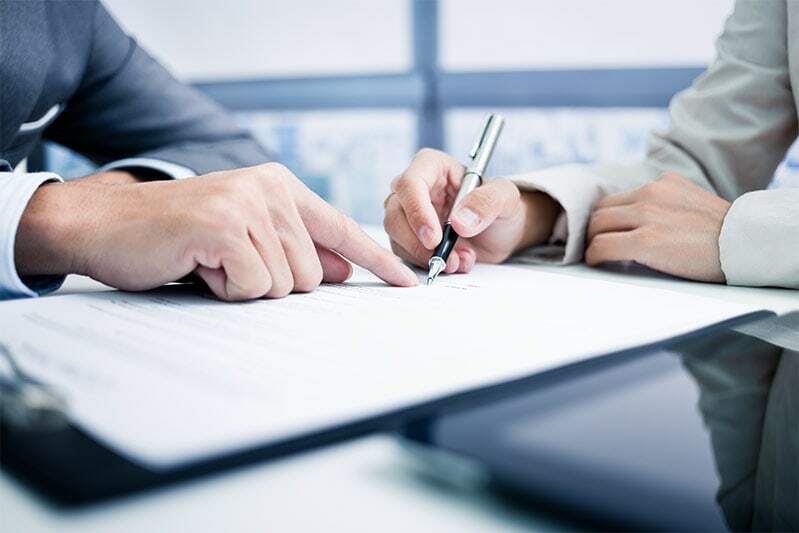 The lawyers receive referrals from CPAs, lending institutions, and other attorneys, who send their clients to Hickey & Evans with confidence that they will receive the commercial legal representation they need, in a timely manner. The firm’s attorneys also work with in-house counsel for corporations throughout the United States. Hickey & Evans routinely assists businesses with all their commercial litigation and transactional needs.